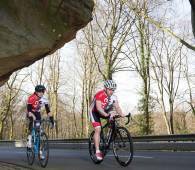 The Mullerthal Region – Luxembourg's Little Switzerland offers racing cyclists unexpected challenges. The multifaceted landscape guarantees unique and varied tours. 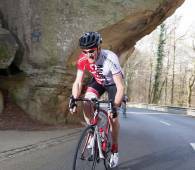 Sporty cyclists find rewarding challenges in the hilly countryside with a constant alternation of steep ascents and fast descents. Less frequented roads allow them to appreciate the changing landscape and the magnificent views. In addition, the Mullerthal is a well-known area for racing cyclists. 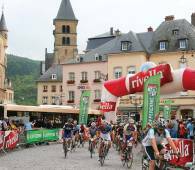 The Cycle Race “La Charly Gaul” for everybody is the regional sporting highlight for more than 1.000 enthusiastic racing cyclists every year.